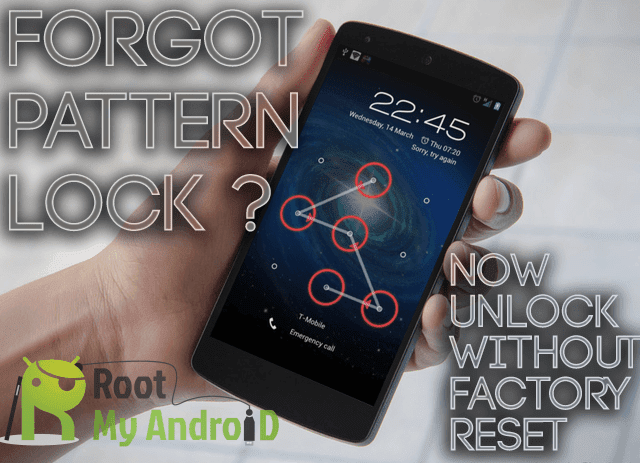 I keep writing solutions to unlock various types of modem unlocking guide of Huawei, ZTE, Alcatel, Novatel, Micromax, Vodafone, Airtel, Aircel, Idea, Reliance, Tata Docomo, MTN, Glo etc. Today I have come with dashboard update of Reliance CDMA EVDO Huawei EC159 modem. You can download the latest dashboard / drivers / connection manager / software for your Reliance CDMA EVDO Huawei EC159 modem from the download link which is provided at the end of the article. The below mentioned dashboard / connection manager supports Windows 2000(SP4), Windows XP (SP2), Windows Vista, Windows 7, MAC 10.4.x onwards and Linux operating systems also. Then you can update your reliance Netconnect+ modem with download link which is provided at the end of the article. Dashboard / Connection manager software size is around 27 MB.